Just like that. Sitting across a cafe table. 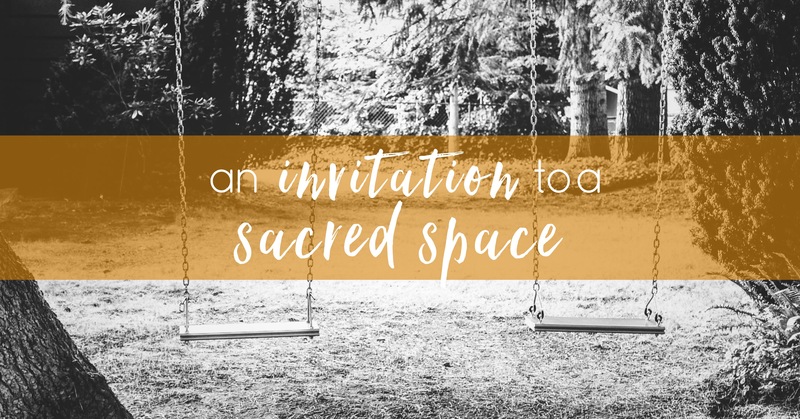 An invitation was extended to enter a very sacred space. Asking for another’s opinion is an act of great humility and vulnerability. Inviting someone’s comment on a decision, trusting someone with the concerns of your heart or mind, giving permission for another’s assessment of options you’re weighing up – these are all risky endeavours. 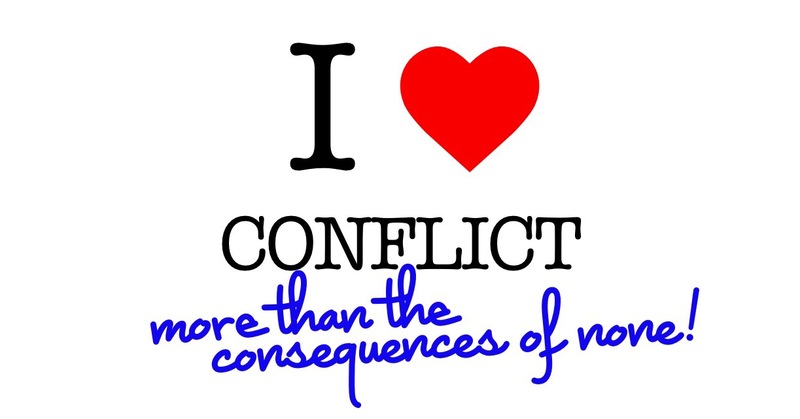 You open yourself up to disagreement or conflict. You hand over your ability to claim ignorance on a different perspective. You reveal to the other that you know there’s a decision to be made. You invite a potentially higher degree of scrutiny of your actions on the issue. Invite others’ opinion. It’s an act of wisdom to seek wise counsel. Ask people who you trust to help you process decisions. Their distance from the issue can provide a more emotionally sober and unbiased perspective. Their wealth of experience and knowledge can be a great resource. And significantly, when opinions are invited they are likely to be more considered – minus the frustration of someone not feeling they have a chance to input. Recognise the sacred trust. If someone asks your opinion they have bestowed a great honour. They are communicating trust in you as a person and value in your wisdom. Tread gently, speak carefully; listen as well as speak. And be grateful.